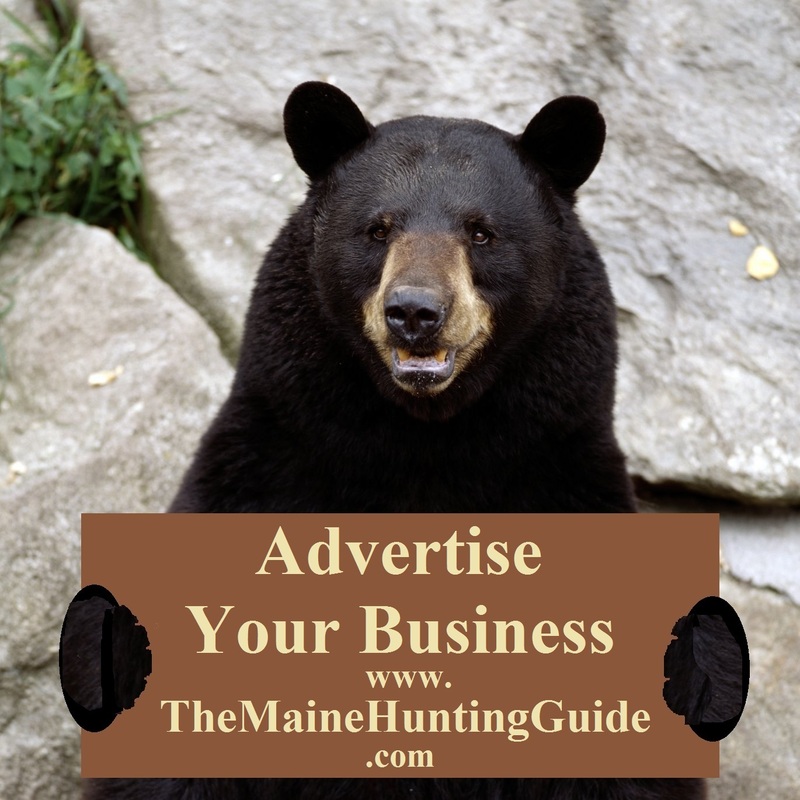 MaineGuiding presents a limited number of all-inclusive expeditions on Maine rivers annually. Wilderness adventures offered by MaineGuiding are intended for paddling enthusiasts of all ages and skill levels and for those seeking to simply enjoy the wilderness in a pleasant, relaxed and secure environment. MaineGuiding also guides white water rafting trips for all skill levels. 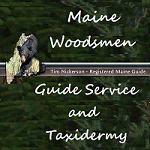 I have two different areas in maine I like to hunt for different species. I have a camp in the north maine woods which is located on the very tip of moosehead lake on the west branch of the Penobscot River. This is abundant with moose, hare, partridge, bear, and coyotes. My house is located on hundreds of acres of farmlands that has very good hunting for whitetails, turkeys, and rabbits. There are plenty of different roads we can take depending on the hunters preference! Lodging with home cooked breakfast. 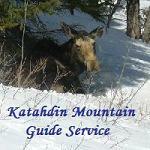 Weekly Rental - Welcome snowmobilers, ATV, pets, sportsmen and next yr. summer guests. Single Cabin in Central Maine on Kingsbury Stream, strategically set on peninsula looking upstream and downstream from the sliding glass dr leading to the deck. whitewater 75 feet away. Weekly rates start at $250 (winter) to $550 (summer) depending on season. Sleeps 2 to 5 persons, half mi private drive, no through traffic. Centrally located for hiking, fishing, snowmobiling, free use of 2 kayaks and canoe, or just relaxing by the fireplace outside w/free firewood. Suggestive Things To Do Page on my website, that can keep you busy a week, please request that website link by email. Carpentry - renovations, decks, window replacement, to basic remodels. 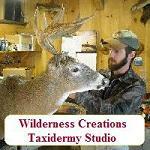 Full Service Taxidermy. Buying unskun Coyote and Fox.